Furniture and raw materials of the furniture industry are very special goods. On the one hand, they are quite large and difficult to transport due to irregular shapes and, on the other hand, they are extremely delicate. The large range of sizes and weights requires not only the skills of efficient packing and transporting, but also safe storage of goods which may also be flammable. Nedcon has experience in cooperation with the industry. 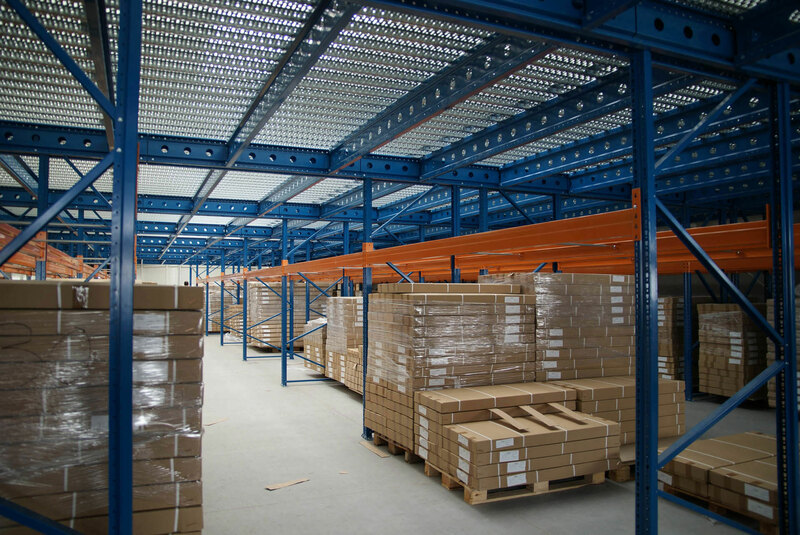 We listen to the expectations of individual customers and design shelves that allow for flexible storage of various items. 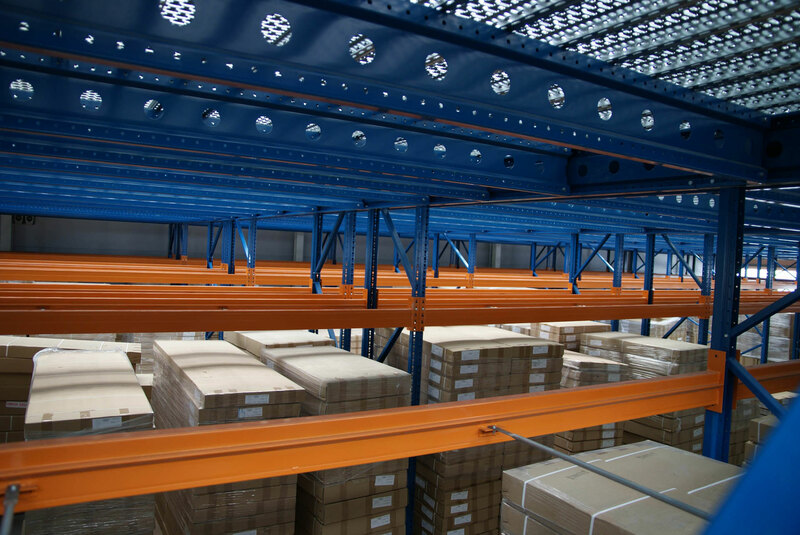 A good solution may be cantilever or pallet racking, so designed that the goods of different width, height and weight could always fit in the right place on a rack. Due to the requirements of users, who more and more often buy the furniture online, the whole logistic process must be designed with the utmost scrupulousness and Nedcon has gained undeniable experience and knowledge in this respect. Numerous projects implemented in close cooperation with fire-protection companies.